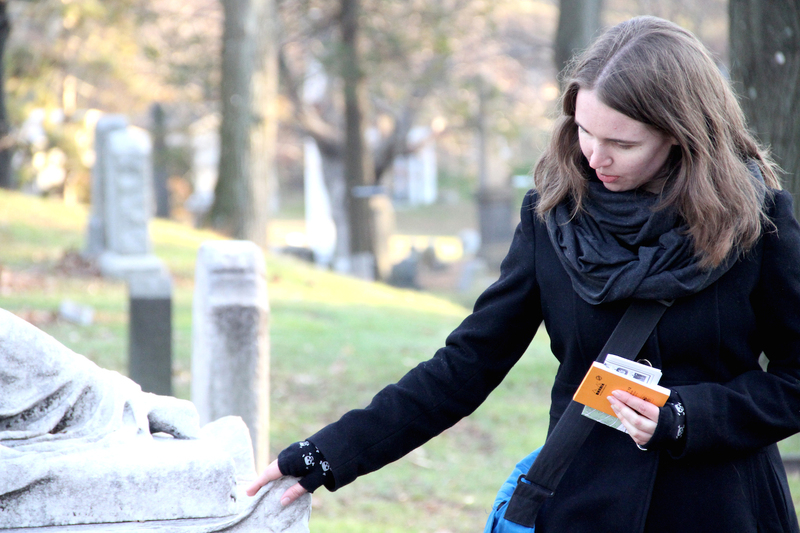 Allison C. Meier moonlights as a tour guide in New York City area cemeteries. 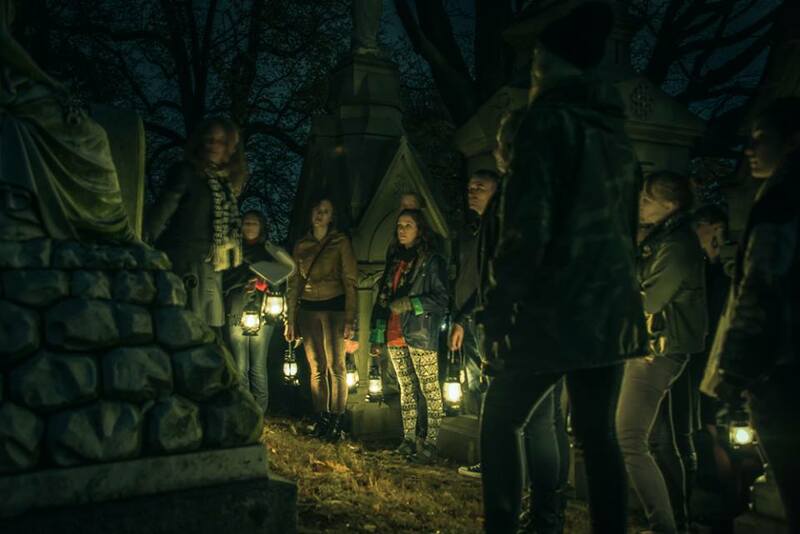 These tours focus on cemeteries as places of history, art, and architecture, as well as memorial sites for remembrance. Themes range from symbolism, to magic and mediums in the 19th century, to forgotten disasters. They’ve included Green-Wood Cemetery in Brooklyn, Evergreens Cemetery in Brooklyn, Woodlawn Cemetery in the Bronx, East Village cemeteries, and Hartsdale Pet Cemetery in Hartsdale, New York. If you are interested in any additional information, please send me an email. Below is some coverage from recent events.